An international game developer and publisher with an audience of over 150 million. Gamers are very active on social media and various forums posting feedback about new game releases. Their actions result in thousands of pages of valuable content, which plays a significant role in product development. However, such amount of unstructured text data can’t be manually processed in an effective way. 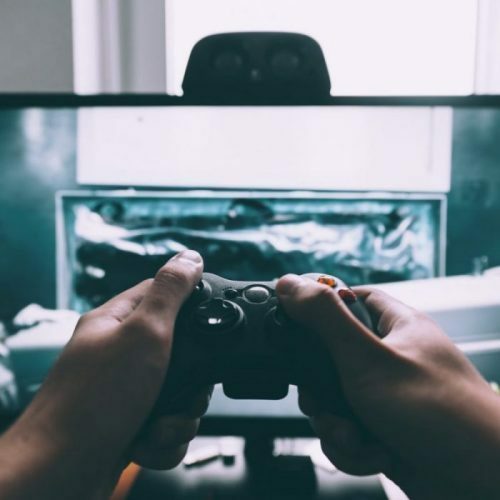 That is why game developer’s main concern was associated with the amount of work social research department had to do manually when copying all the comments from online channels and defining their sentiment and topics. These texts contain valuable information about different aspects of the game, such as developers, interface, pricing, engine, bugs, and etc. It was important for the Client to be able to monitor each of these aspects separately and export reports in a format convenient for social research department to work with. Working closely with the customer InData Labs team built a customer feedback tool that allowed to timely download and analyze all the reviews from YouTube and forums. The tool combined all the reviews into a database, where one could easily find necessary texts and sentiments about each topic, on a particular date, and export them in a csv. format. The solution was powered by custom NLP models trained to understand slang of the particular game. The models played a crucial role in the solution since players use their own slang and some of it is really hard to understand if you are not one of them. With the help of the tool, the Client’s team has all the necessary information at hand as soon as the new release goes live and can react to their players’ feedback as fast as possible avoiding a complex review retrieval process. InData Labs solution allowed the game developer to reduce the costs and time spent on manual topic retrieval and classification of all the online reviews and comments. The Client saw significant improvement both in the working process of the social research department and in the quality of insights within a couple of months after the deployment of InData Labs solution. Above all, the solution helped to minimize the amount of bias associated with different people’s perception of the information improving reliability of further decision making based on the data.